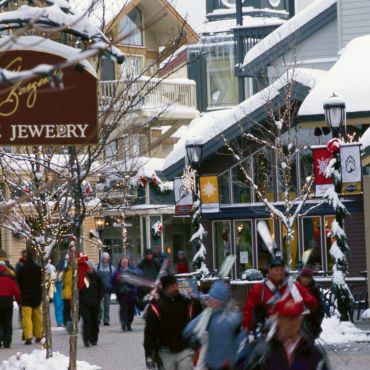 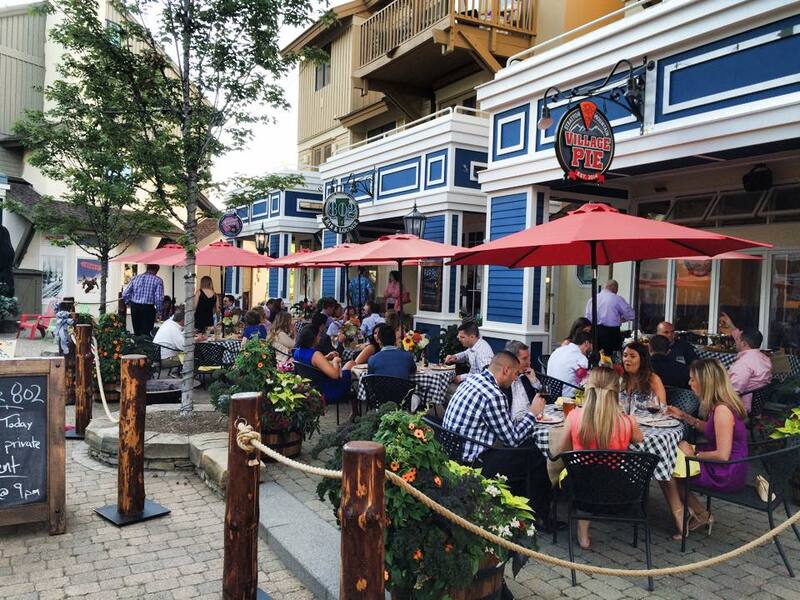 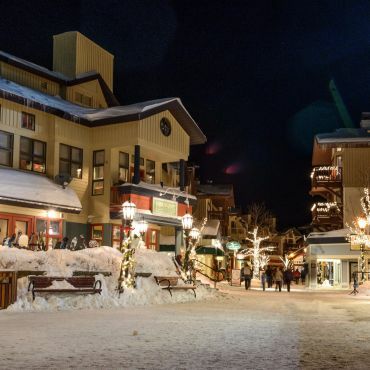 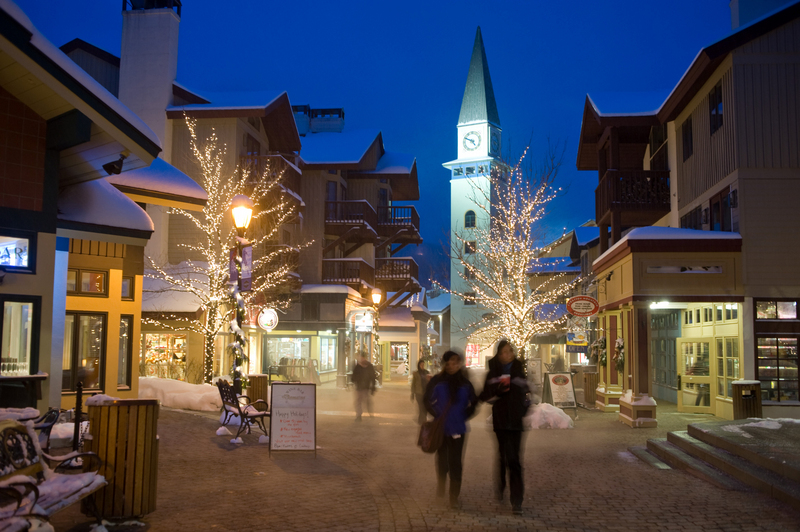 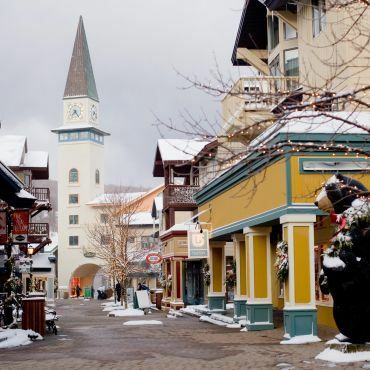 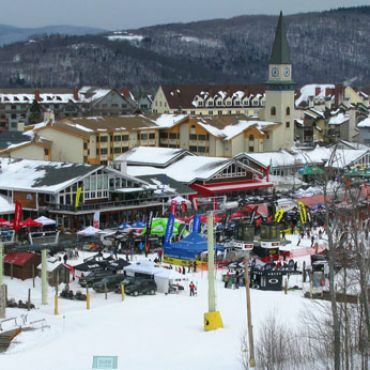 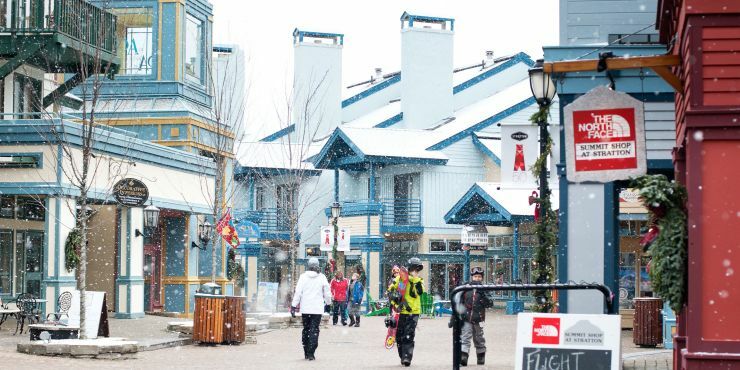 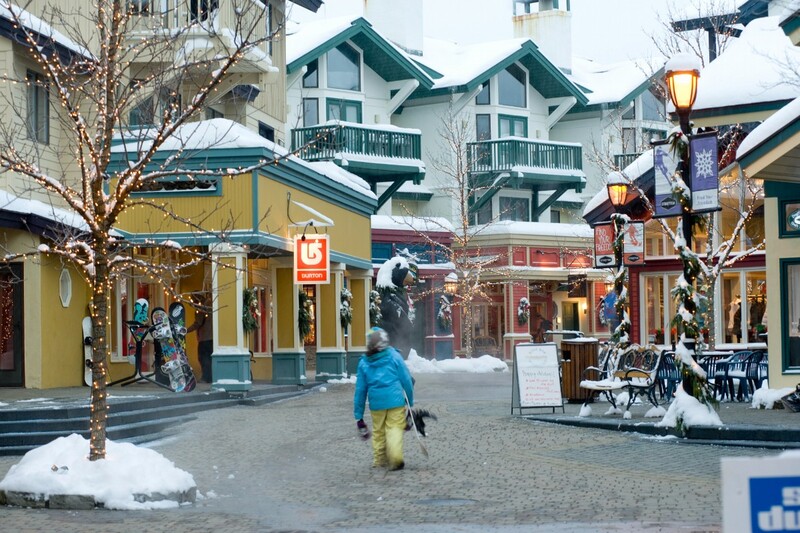 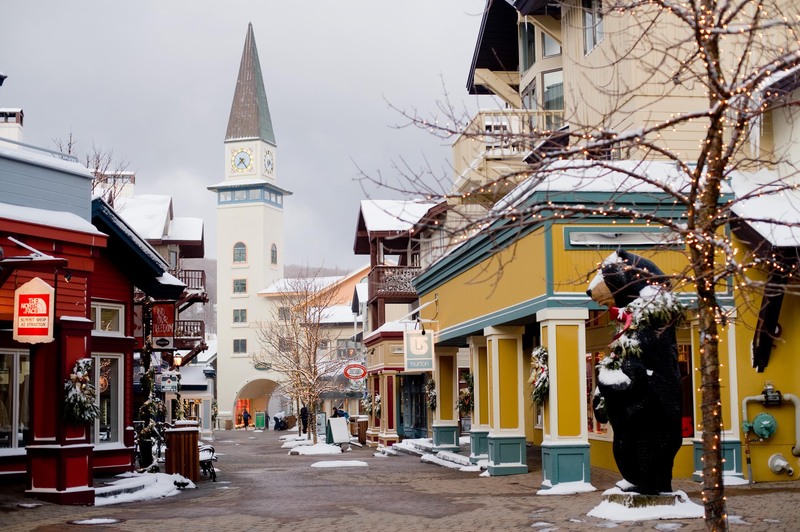 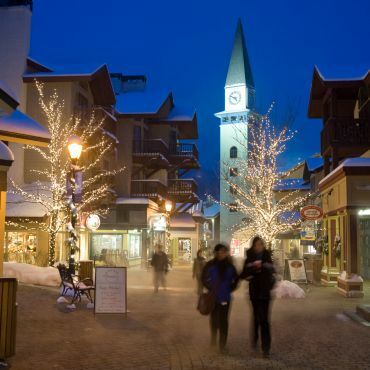 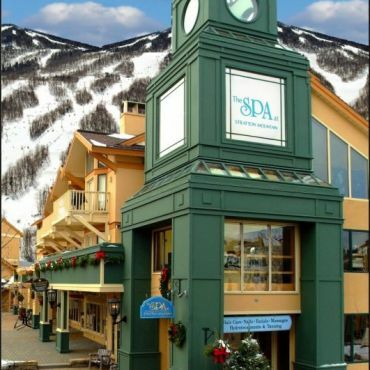 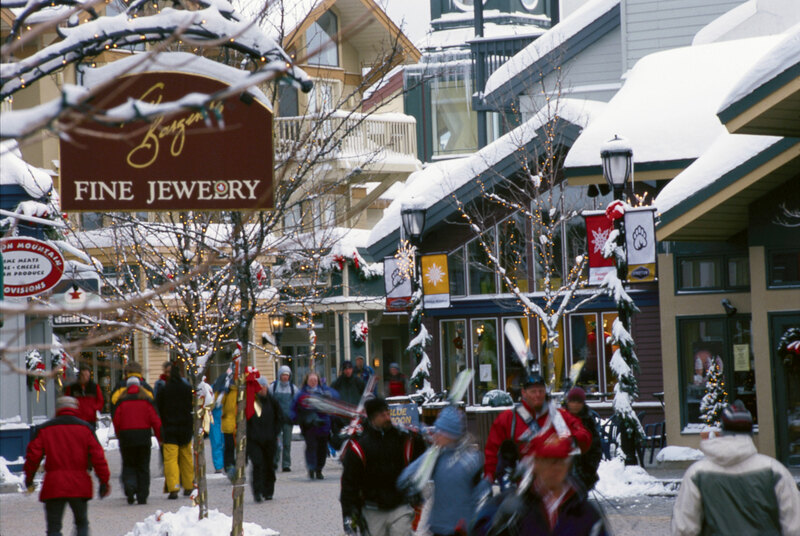 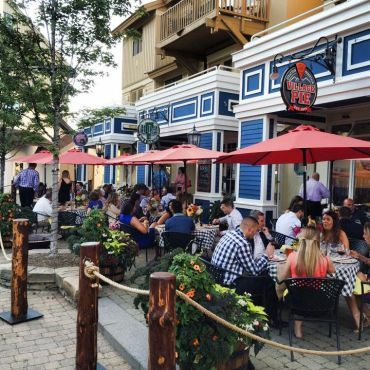 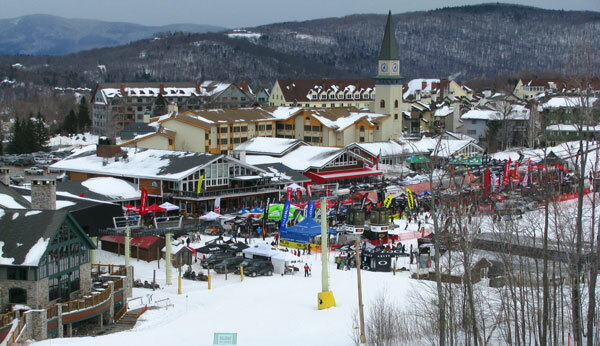 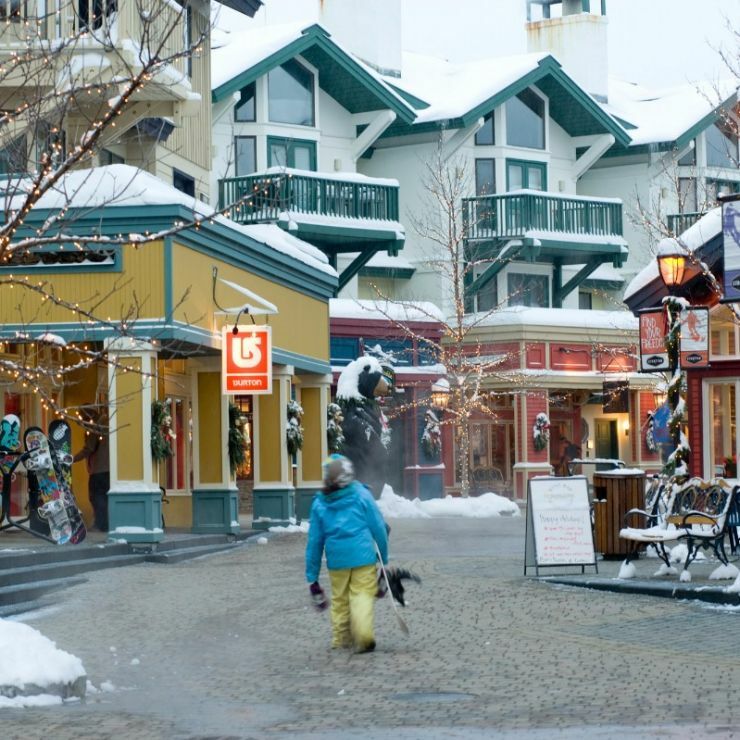 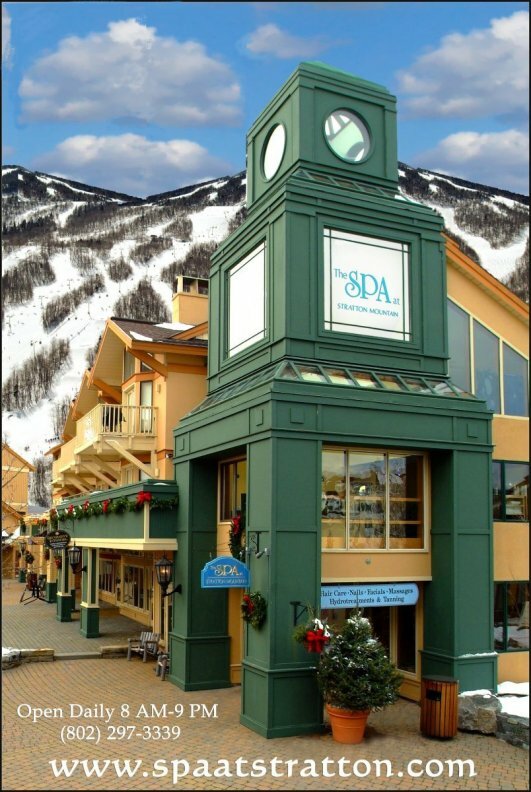 The Village at Stratton consists of 47,837 SF of boutique, trophy retail within the Village of Stratton, a mixed use development in the center of Stratton Mountain Ski Resort. 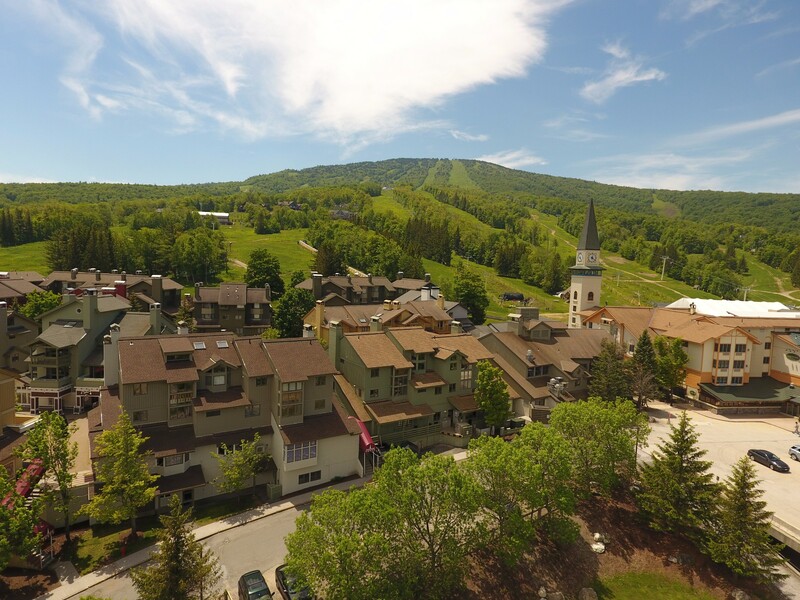 Located only 3 hours from Boston, and 4 hours from New York, The Village at Stratton enjoys a historical high level of stability and demand. 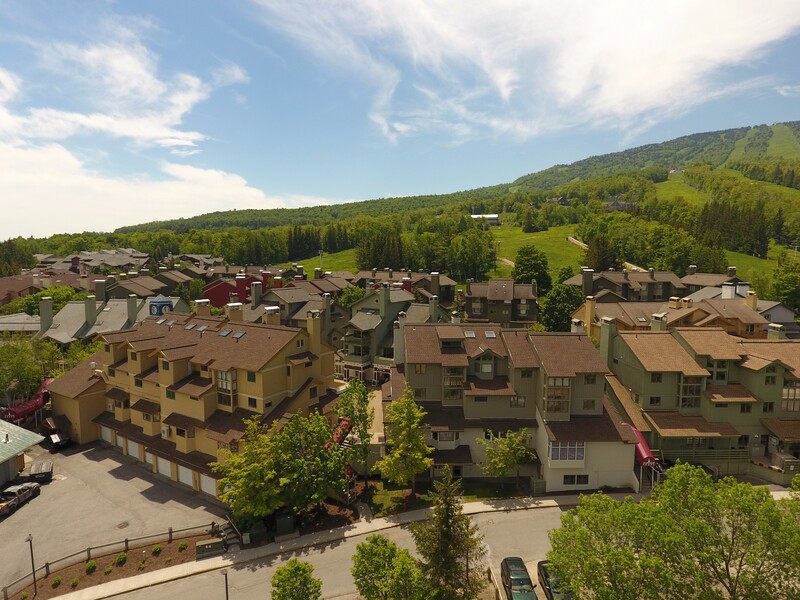 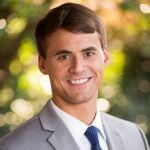 There is a strong, affluent visitor and second home base that frequents Stratton Mountain Resort lodgings that surround the property, as well as those that visit the Village from their homes in the area. 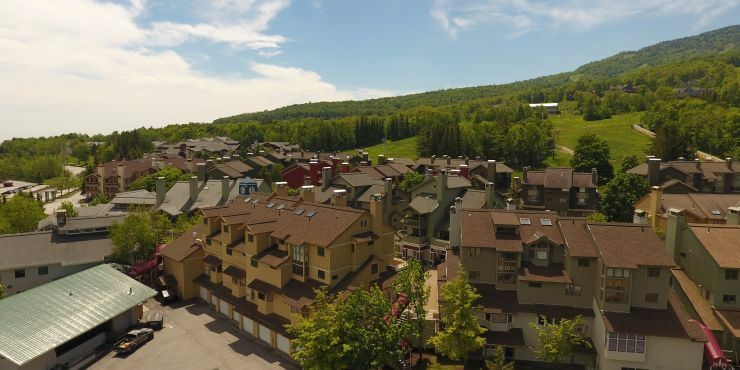 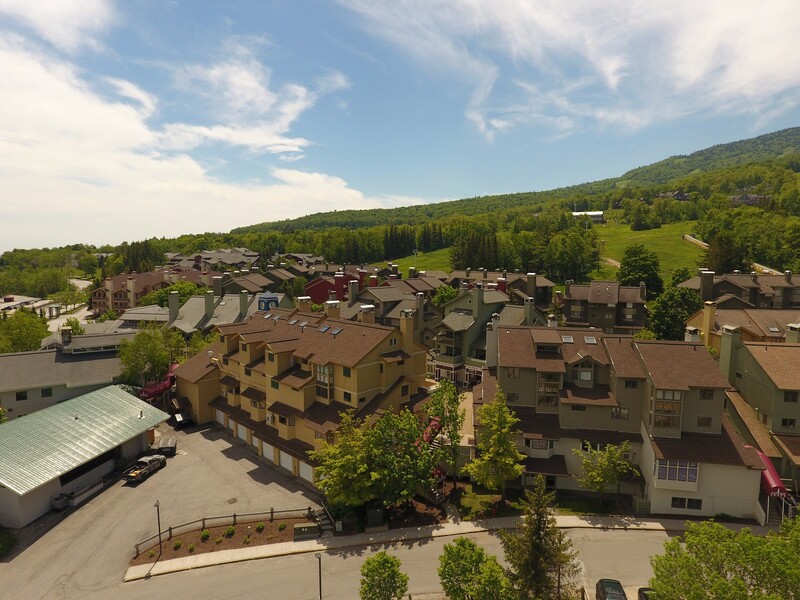 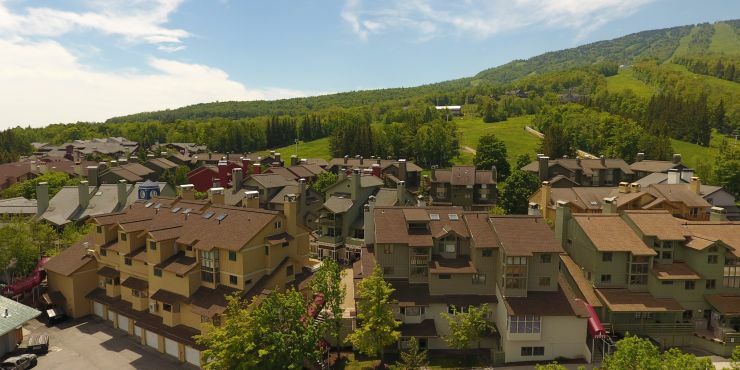 The Village at Stratton is owned by Imperium Blue, a joint venture between MMG Equity Partners, The Imperium Companies, and Blue River Family Offices. 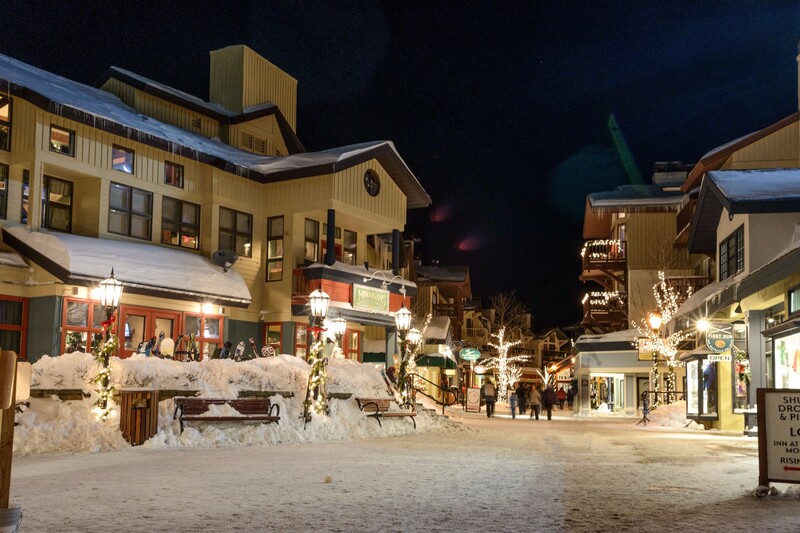 © 2017 Village at Stratton.